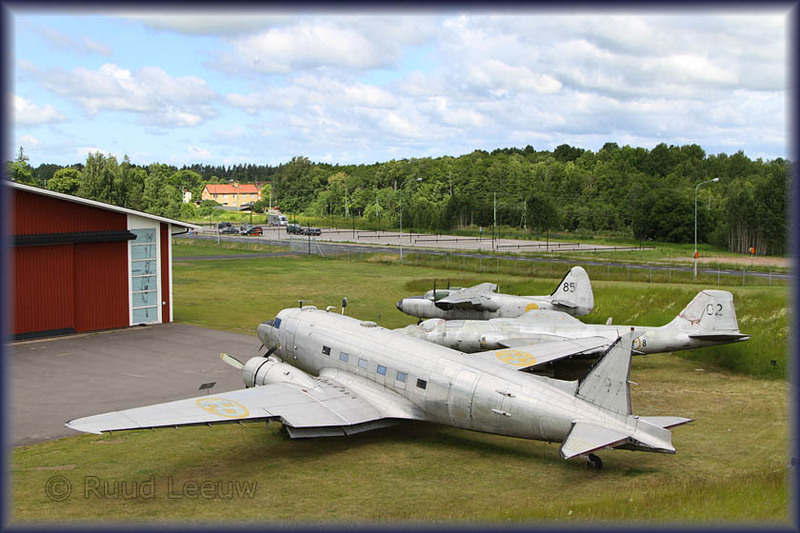 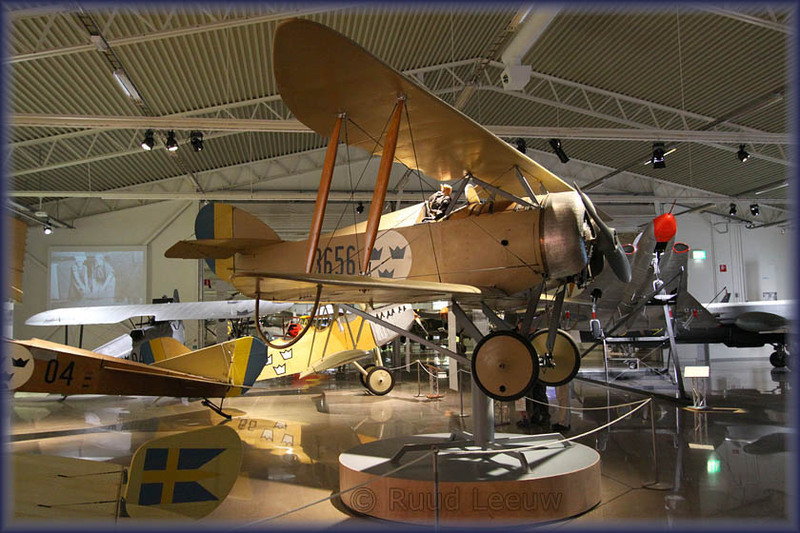 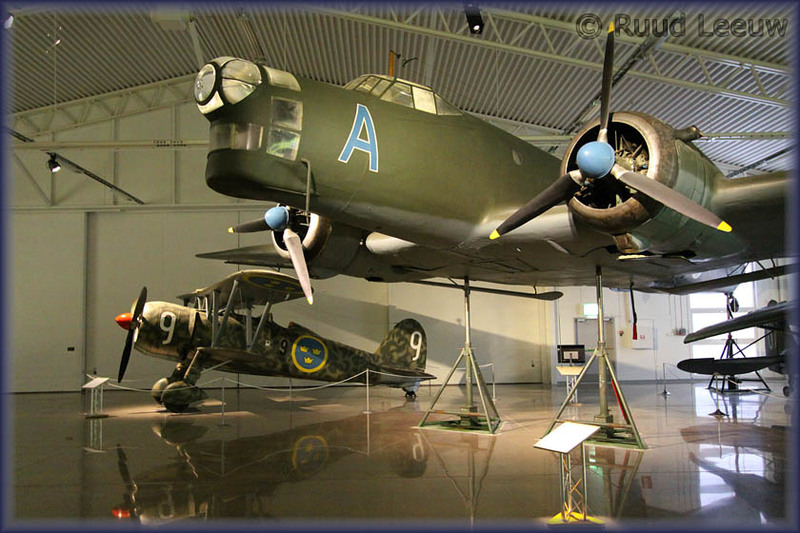 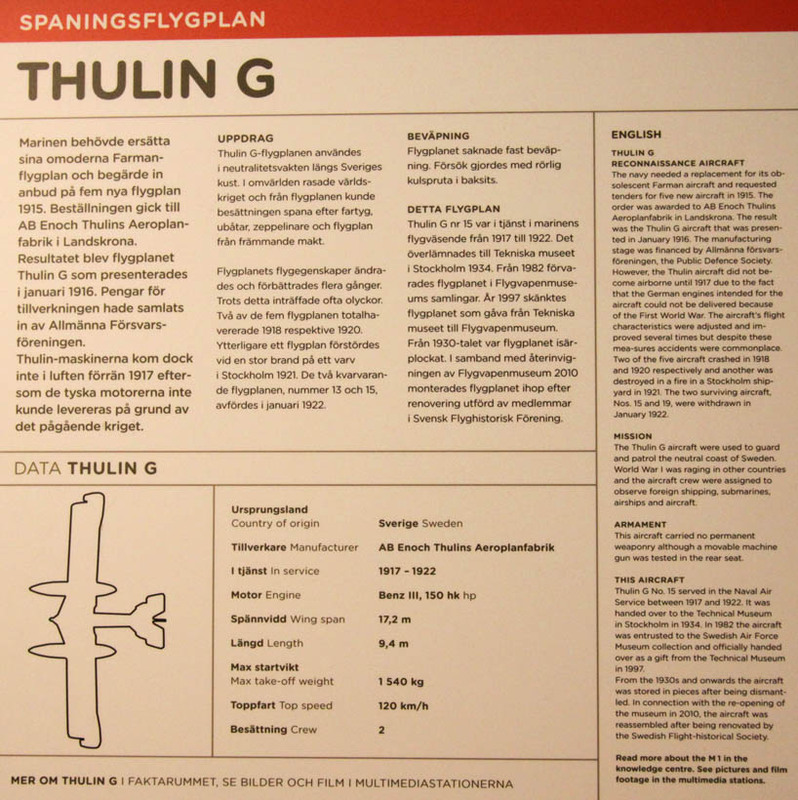 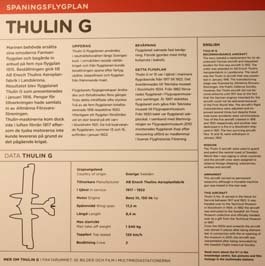 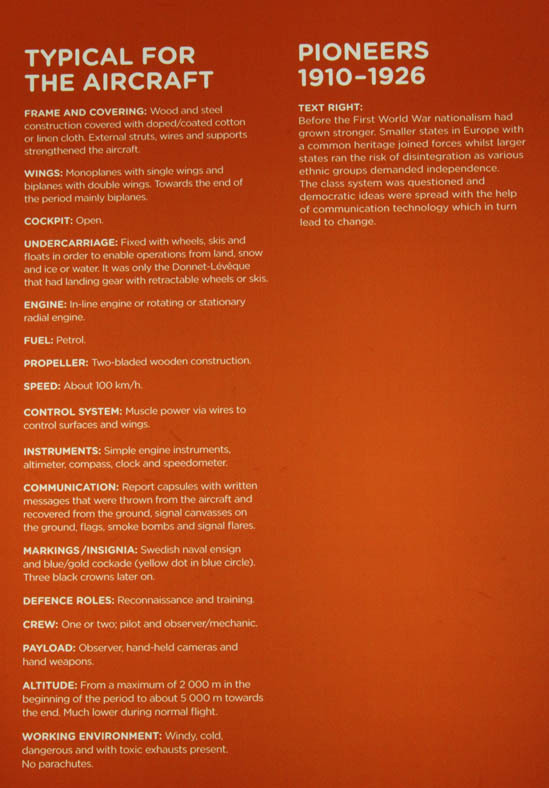 On 26Jun2010 I visited the Flygvapen Malmen aviation museum near Linköping, Sweden. 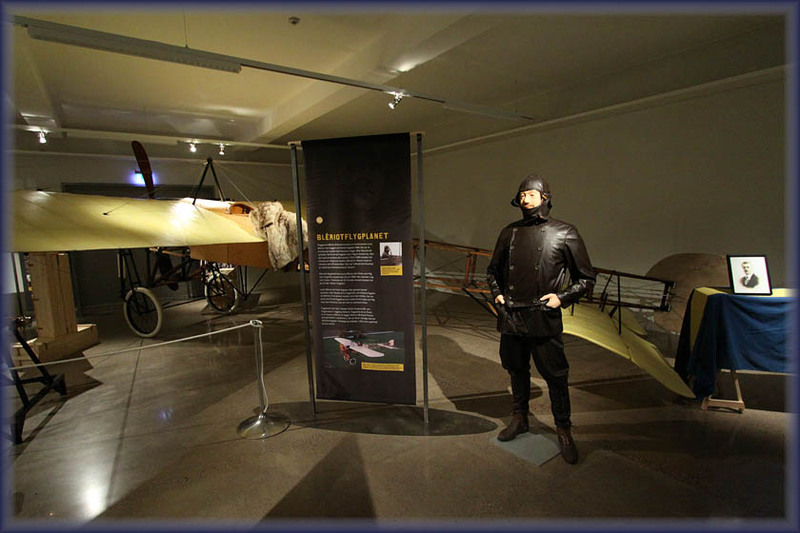 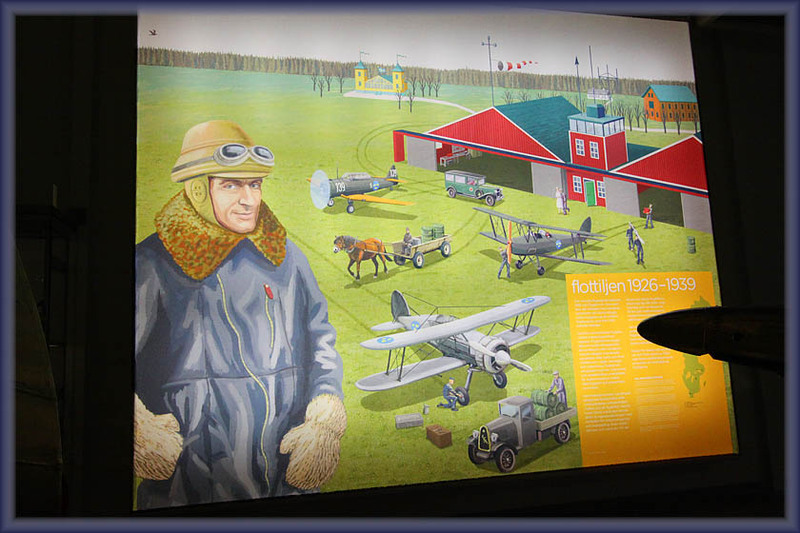 The Air Force Museum is located on Carl Cederströms gata in Malmslätt, about 7 km west of the centre of Linköping. 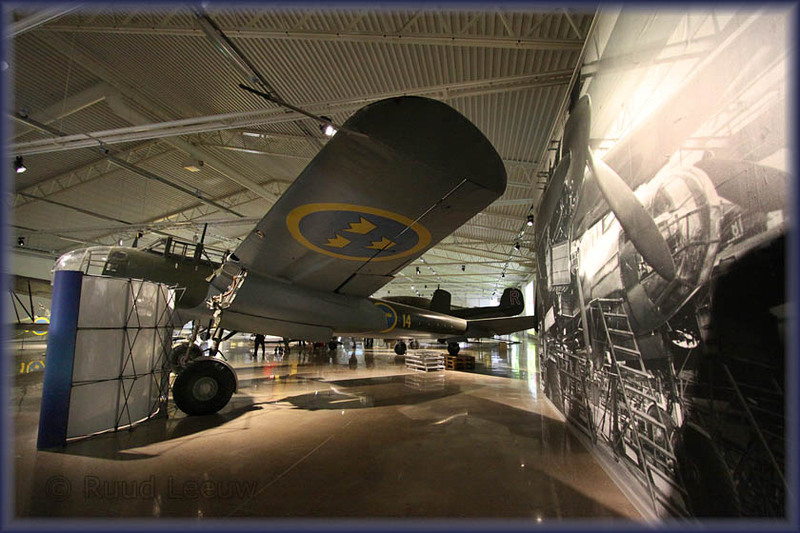 The collection in this museum is extensive and since it focusses on military aircraft, quite beyond my knowledge. 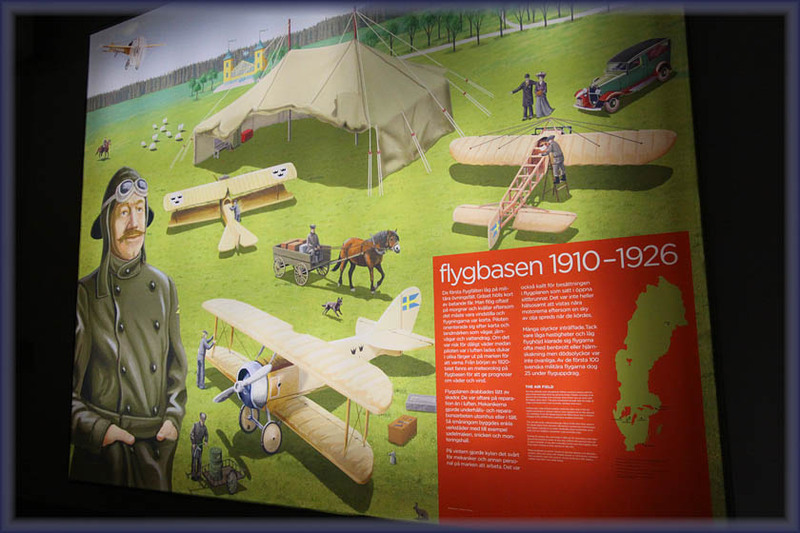 I did enjoy the information stands that were present, also in English, and how the development of the Swedish air force and manufacturing was depicted against social and financial growth of Sweden. 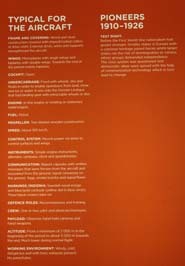 The below photos are for you to enjoy and please note I have uploaded most of the photos I took during my visit to my Flickr.com account of which you will find the link at the bottom of the page. 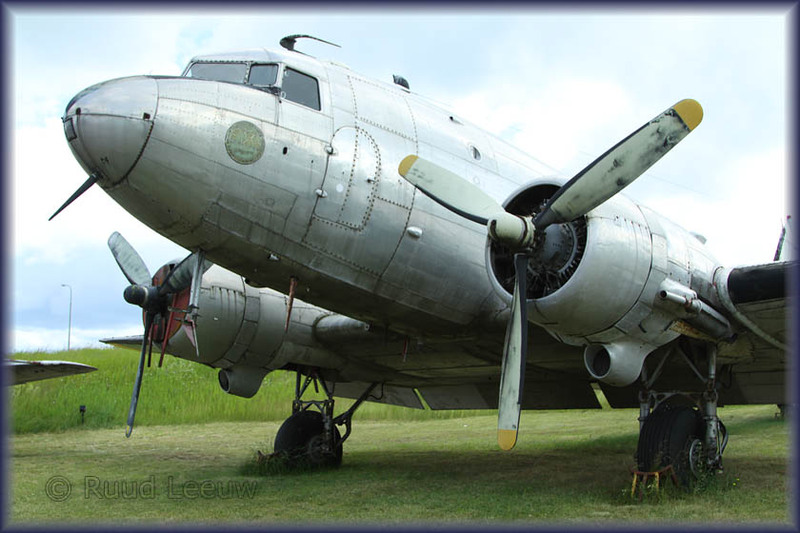 Consolidated 28-5A Canso A Fv47001 (c/n CV-244, ex/ Canadian 9810). 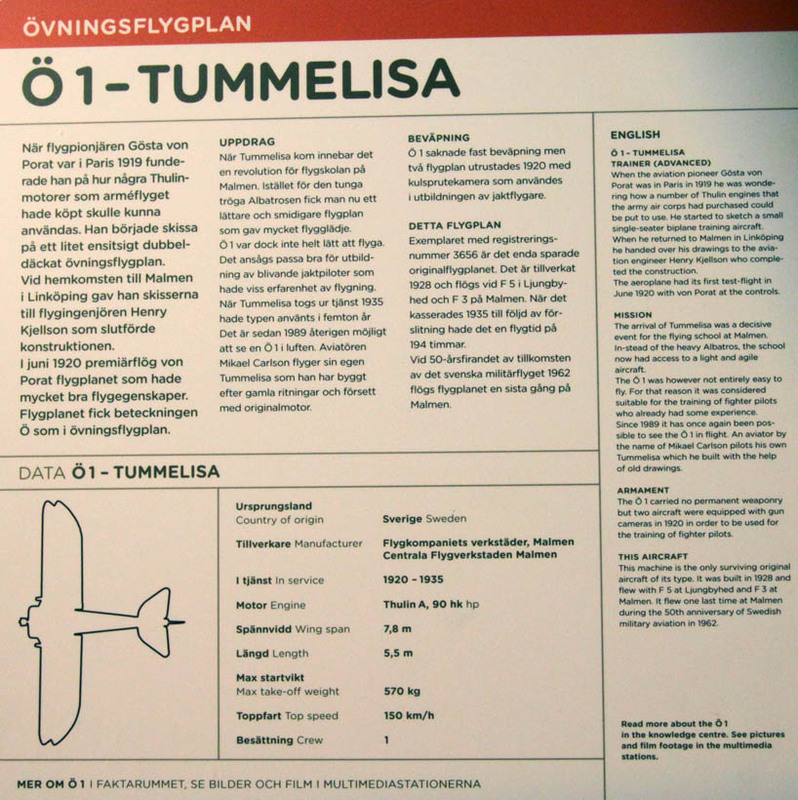 PBY-5A Fv47002 was shot down by a MiG-15 while searching for survivors of C-47A Fv79001, see below. 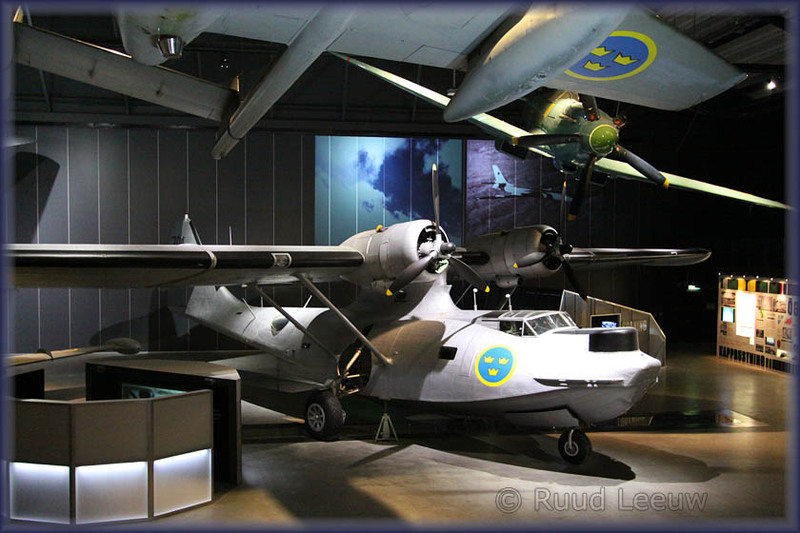 Catalina Tp47 47001 once was a Royal Canadian Air Force aircraft, it later served with the Swedish Air Force as one of three Catalinas on its strength. 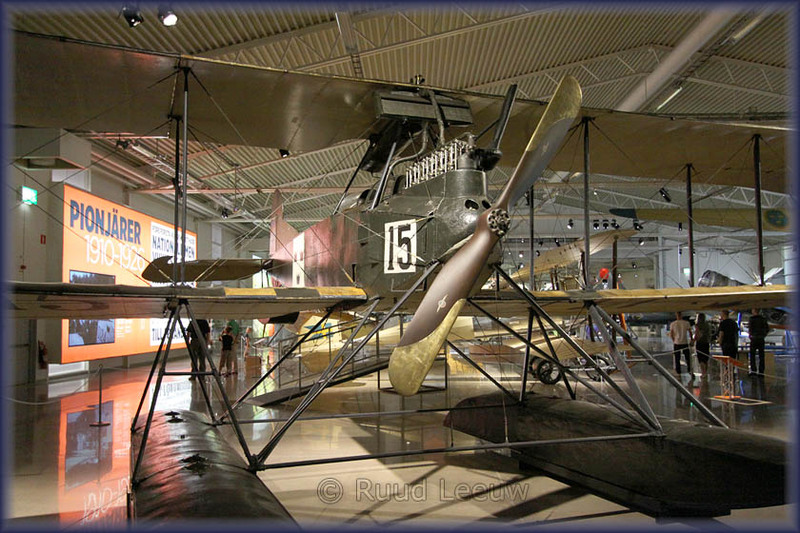 Upon retirement, it went to the museum and spent many years in the open air with inevitable effects on the airframe. 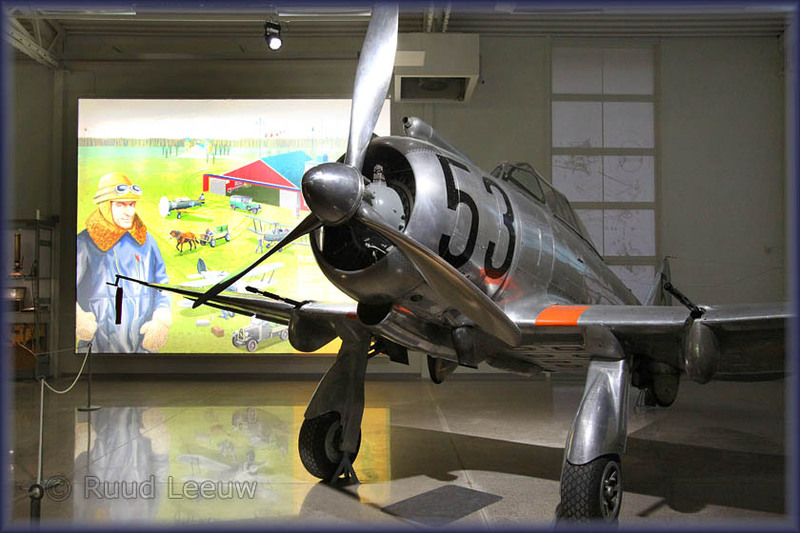 Recently, however, it was brought in from the cold and restored and it is now part of this new exhibit inside. 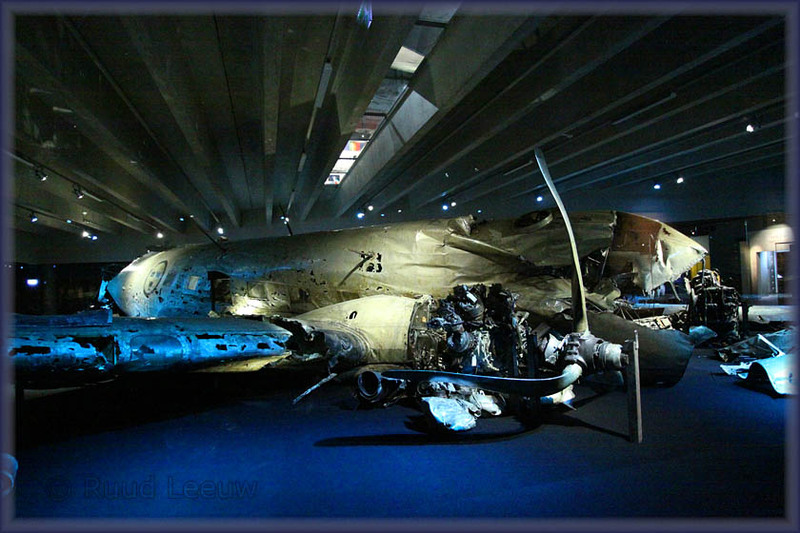 Here lies the twisted debris of a downed and recovered DC-3, testimoney to the victims of the Cold War. 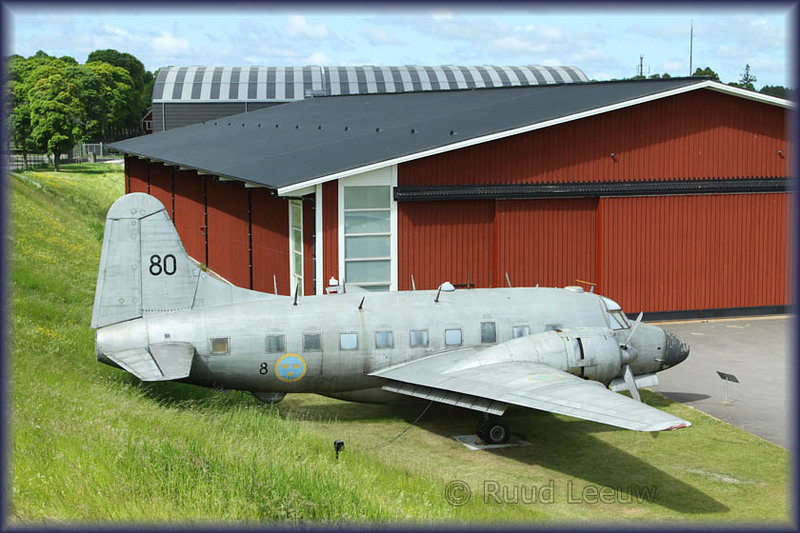 C-47 Fv79001 (c/n 9001, ex/ 42-5694, SE-APZ) was shot down by a Russian MiG-15 over the Baltic in June 1952. 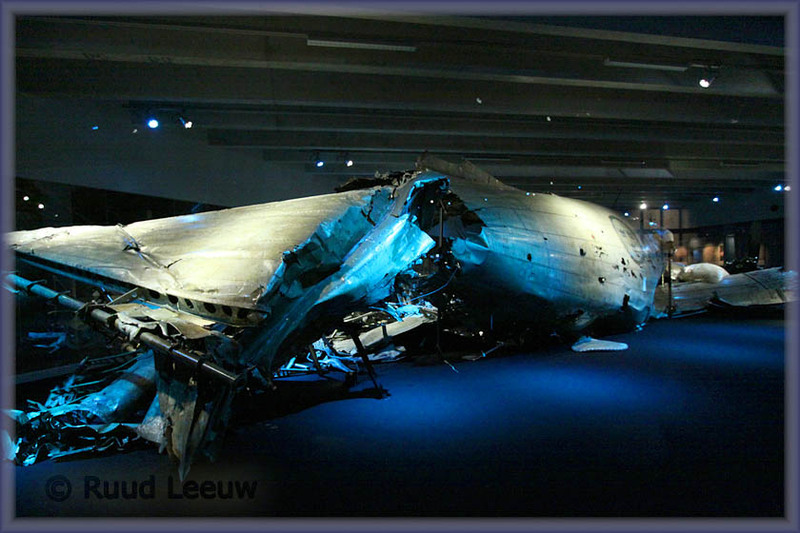 The wreck was finally raised in 2004 and put in display here. 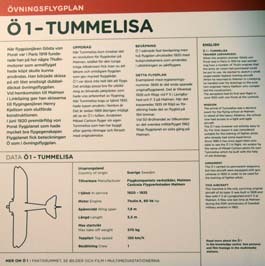 The dark cellar resembles the cold and dark tomb which was the grave for crew of this spy plane. 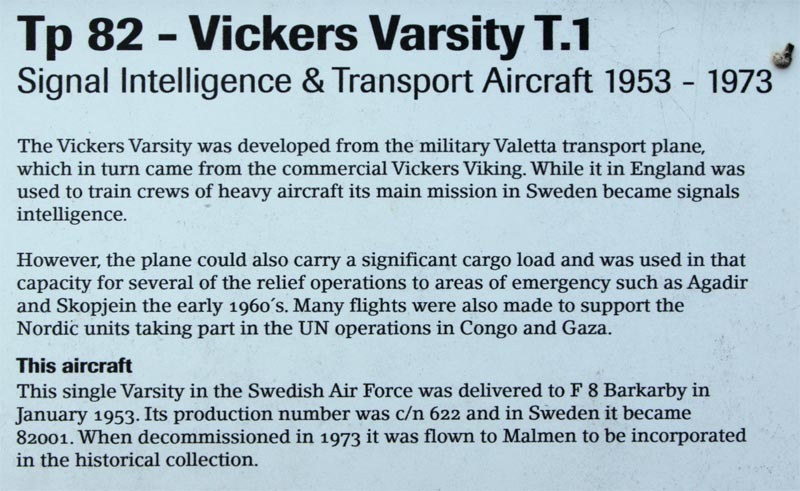 The ELINT-plane was surveying Soviet military installations in what are now the Baltic states of Estonia, Latvia and Lithuania. 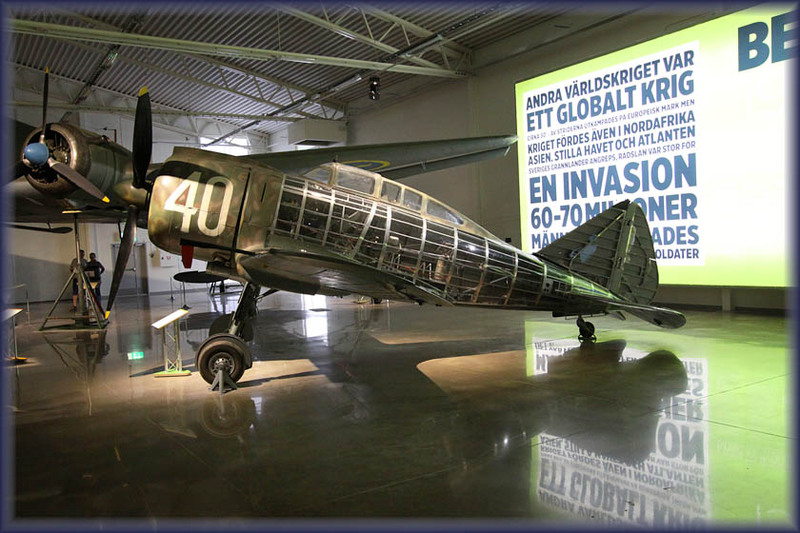 It was shot down by Soviet fighters over the Baltic Sea. 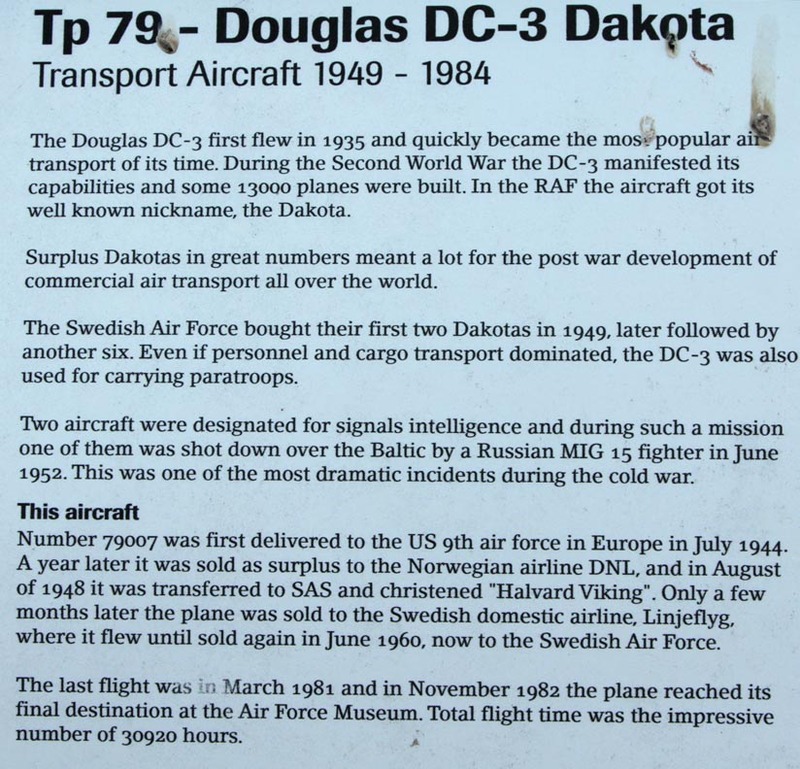 A search for the lost DC-3 began immediately both by sea and by air with two Consolidated Catalina planes. 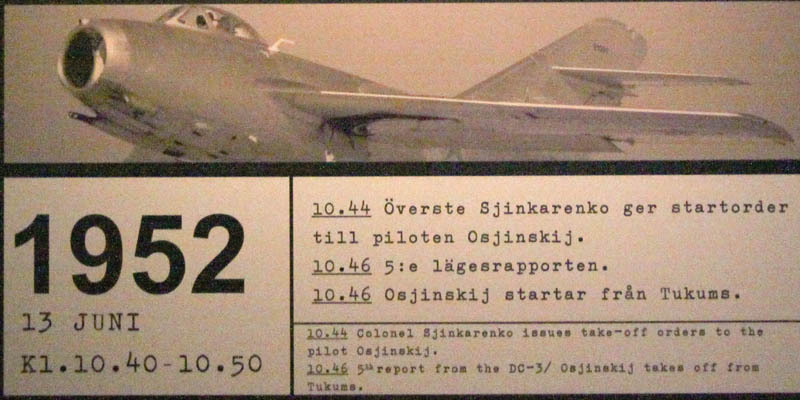 On the 16 June, one of the Catalinas was attacked by two soviet MiG-15s over international water north-west of Dagö. 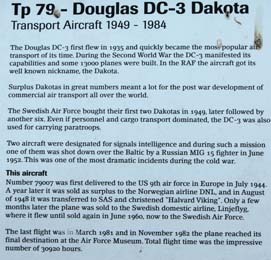 They were pursued to the west under continued firing and was finally forced to land. 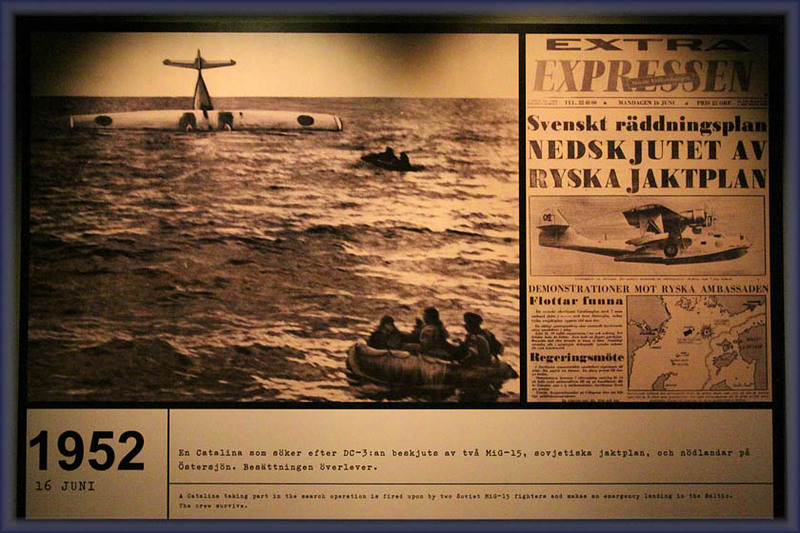 The crew was picked up by a West German ship; 10 minutes later the Catalina sank. 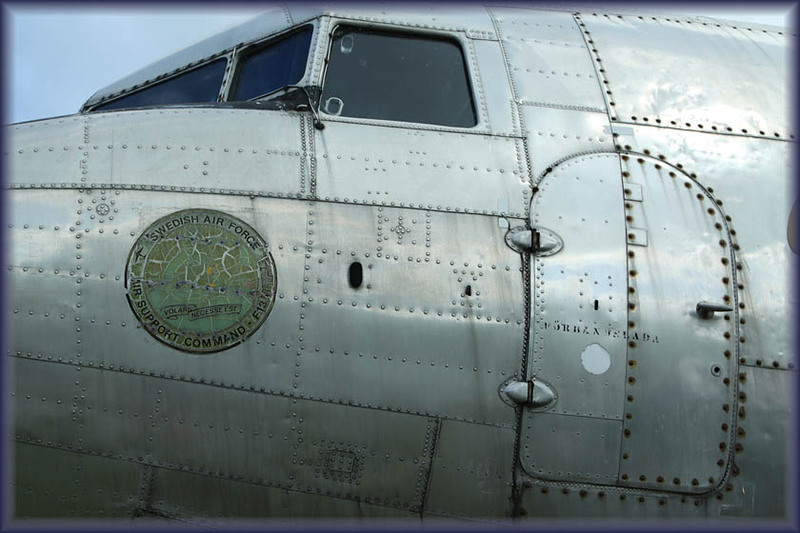 The Soviet Union denied involvement in the shootdown of the DC-3 until 1991. 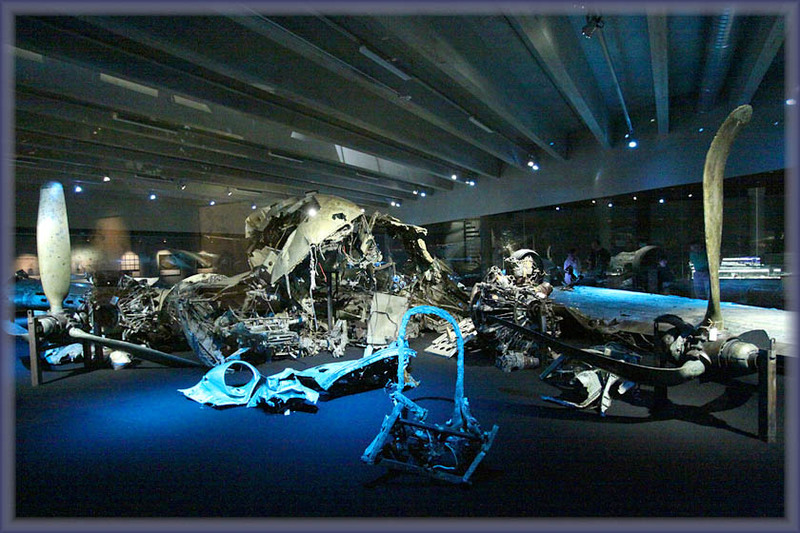 The wreckage was found on June 18, 2003.